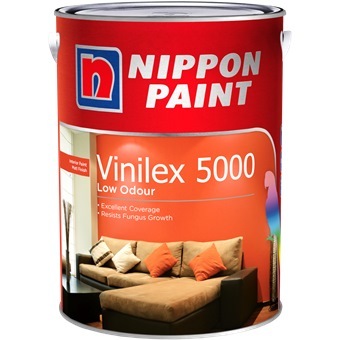 NIPPON PAINT VINILEX 5000 1L [1489 COLOURS] is rated 4.7 out of 5 by 15. 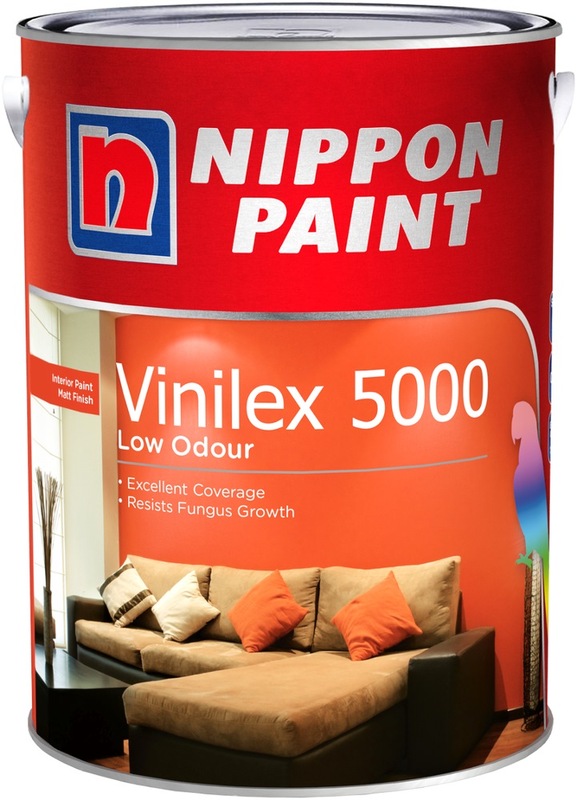 A premium grade low odour emulsion paint, it delivers a beautiful smooth matt finish, in a choice of over 1000 colours, Designed to last and give good coverage, there is no better basic paint for your walls. Rated 5 out of 5 by Steve07 from Great stuffs at reasonable rates. Online purchase makes life easier, no longer need to carry heavy tins back. Good value for money and little odour, feels safe! Prompt delivery and all items are correct and in good order! Good job! Rated 5 out of 5 by Frank from Value for Money The 20L tin was just enough for my needs. Great value and quality. Rated 5 out of 5 by Painting for dummies from Reasonably priced branded paints. Bought 4 tins of 5 litres Nippon paint. 1tin enough for 1 room. If u buy at store can be cheaper, but if u asked for delivery the price per tin will cost more even with free delivery. I don’t mind paying more since I’m not going to carry 4 heavy tins home. The paints were mixed well so I don’t need to mix. Delivery is in a box and arrived in good condition. Delivery man is polite and I’m happy with the product! Photo is used tins after I painted. Rated 4 out of 5 by Darren Wong from Great service and good variety of items Bought 2 tins of paint from them. They have a great selection of colours. Besides paint, they also sell a wide range of items - plumbings, told etc. Will return to get more stuff.